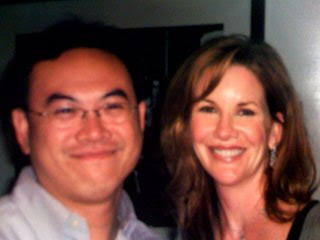 Melissa Gilbert, former president of SAG came by the office for avisit. Here's a picture we took together. You might have to tilt your head because we photographed with my iPhone sideways.